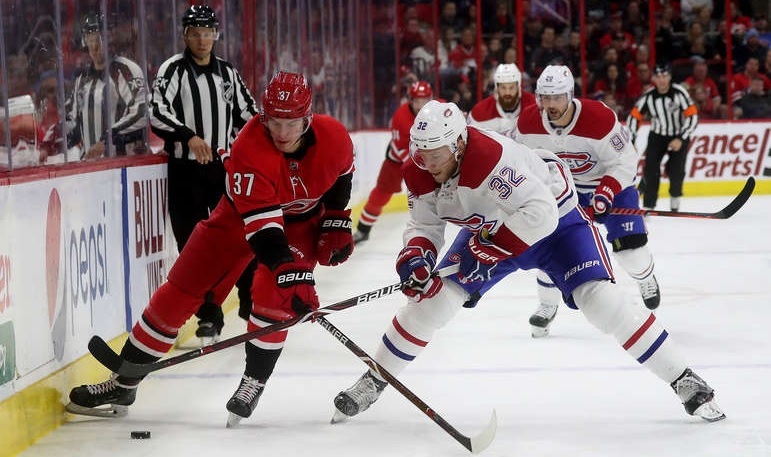 While the big headline came in the wee hours of Monday morning, the Habs’ annual charity golf tournament (Nicolas Deslauriers had the best score among Montreal’s players) yielded a few newsworthy tidbits as well. The saga of whether or not he asked for a trade took another turn as both GM Marc Bergevin and owner Geoff Molson made concerted efforts to emphasize that Pacioretty asked for a trade on multiple occasions last season and that both sides agreed that an extension was not in anyone’s best interests. 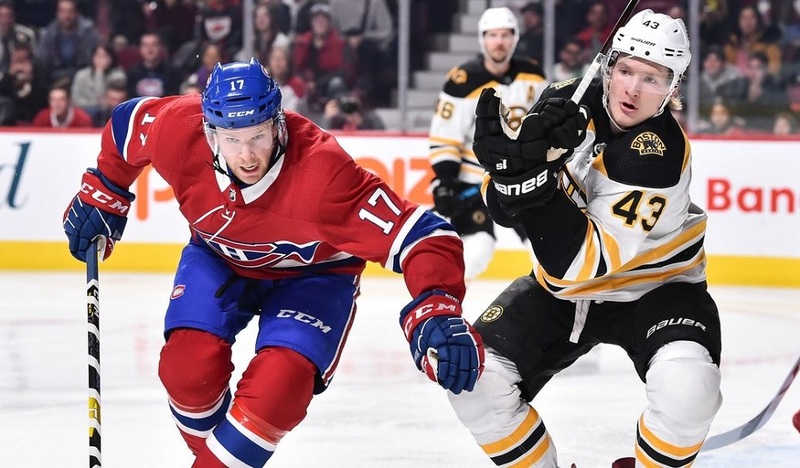 It’s believed that the Habs had a limited market to work with; Renaud Lavoie of TVA Sports reported that less than five teams had an interest in the now-former captain. Speaking of the captain’s role, don’t expect that to be filled right away. 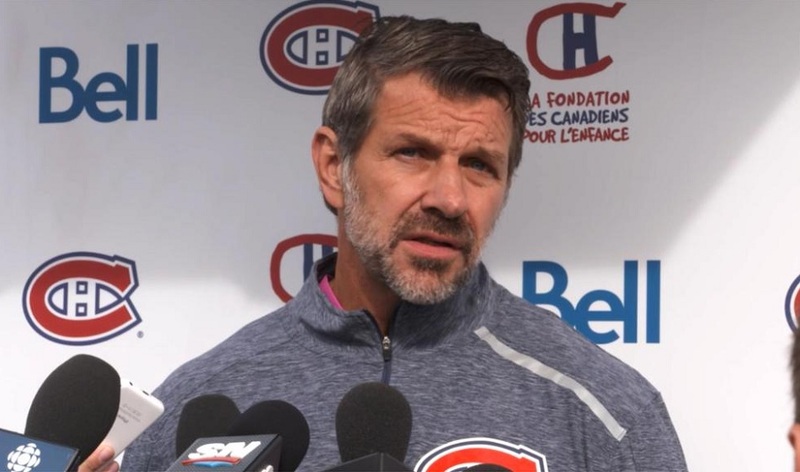 Bergevin acknowledged that the team plans to take the next few weeks before deciding on who will take over the ‘C’. Considering that the team under Bergevin has also operated without a captain, that’s a possibility that will likely be pondered as well. For anyone hoping that the Habs were going to quickly turn around and flip Tomas Tatar elsewhere, Bergevin stated that he expects him to play in Montreal and is hopeful that he will help bolster the power play as well. Vegas is retaining $500,000 of his contract but the Habs are still on the hook for $4.8 million for the next three years. Not surprisingly, the GM indicated that Suzuki was the key to the trade. He mentioned that the Habs had him ranked 11th overall on their draft board in 2017 (he went 13th) and that they believe he can play both down the middle and on the wing. Bergevin also said that they aren’t expecting the 19-year-old to make the team but that they will give him a long look at training camp. While the expectation was that Paul Byron may miss the beginning of the season after undergoing offseason shoulder surgery, it turns out that he may instead be ready to participate at the start of training camp. That would seemingly put him on track to be available for October 3rd although it wouldn’t be shocking to see the team limit him in the preseason to ere on the side of caution. The Habs got some good news and bad news on the rookie front. The good is that defenceman Jarret Tyszka was released from the hospital. The bad is that Montreal’s rookie squad fell 4-1 to Toronto in a ‘bonus’ game on Monday, one that wasn’t televised or played in front of spectators. By all accounts, there wasn’t a serious injury this time. Despite the injuries, Bergevin indicated to Marc Antoine Godin of The Athletic that there is no plan to withdraw from participating in these tournaments down the road.